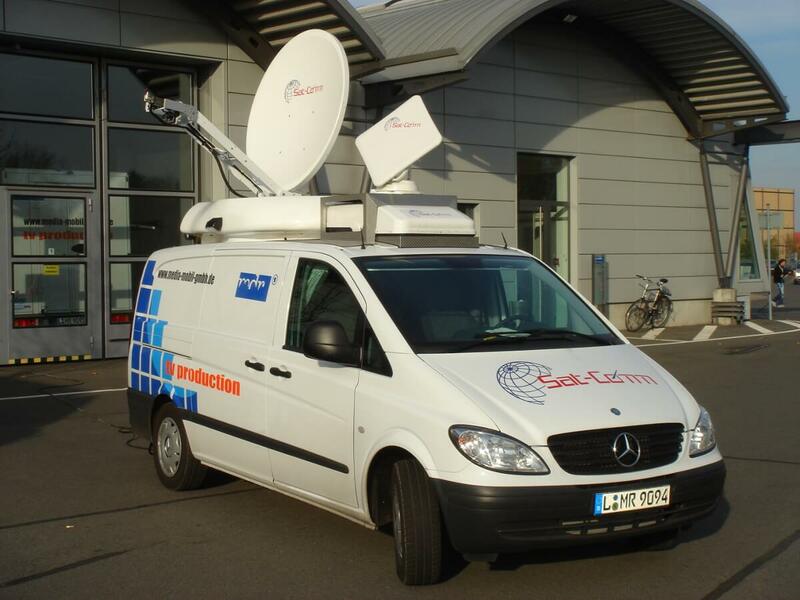 Our extensive range of SNG vehicles enable the smallest News requirement or the largest Sports occasion to be handled without issues day after day. 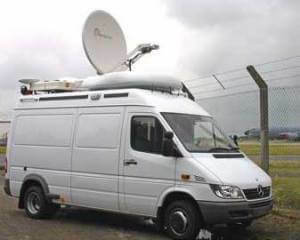 A rugged 4×4 facility for Go-Anywhere SNG. 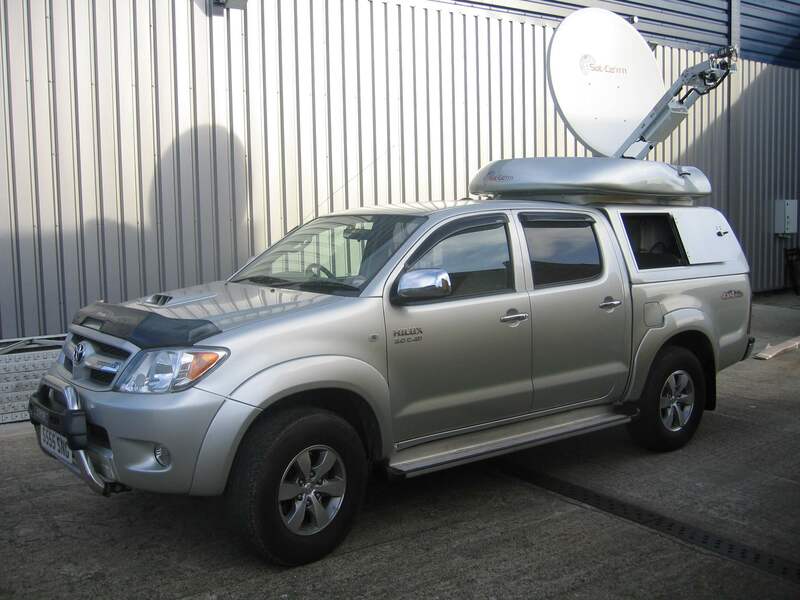 Available for Landrover, Nissan, Ford, Toyota etc., double cab pickups. 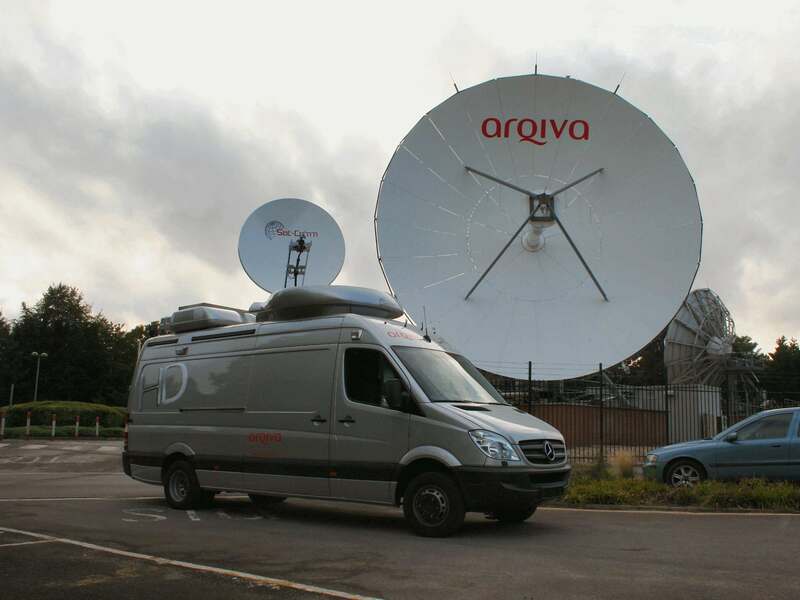 The mighty Apollo on a 7.5 tonne Vario or Fuso, is a fully equipped 6 camera digital production centre, ideal for covering smaller sports events.